A year has passed since Audre Lorde – The Berlin Years 1984 to 1992 had it’s world premier at the Berlinale. Since then film has screened at over 40 festivals, and many other venues, worldwide, including conferences in Switzerland, the United Kingdom and the United States. In 2012, Ika Hügel-Marshall and Dagmar Schultz traveled with the Audre Lorde Legacy Cultural Festival through the United Kingdom and the United States. 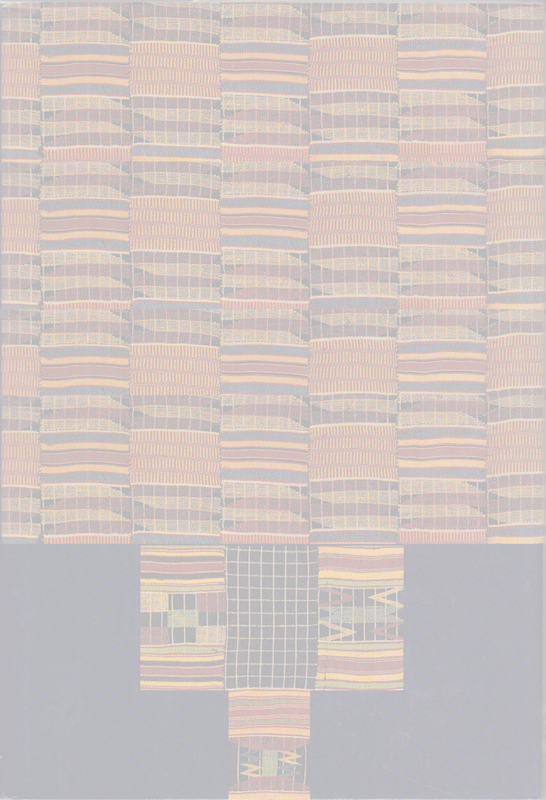 Now in March 2013, Dagmar, along with Marion Kraft, protagonist in the film and translator of Audre Lorde’s poetry, tours Canada and the US (see our calendar on the web site). There is expanding interest in the film, e.g. a German AIDS project is screening it. We hope that the film will reach not only universities but also schools…for that reason Marion Kraft designed a Study Guide, which can be found here (also in German) on the web site! 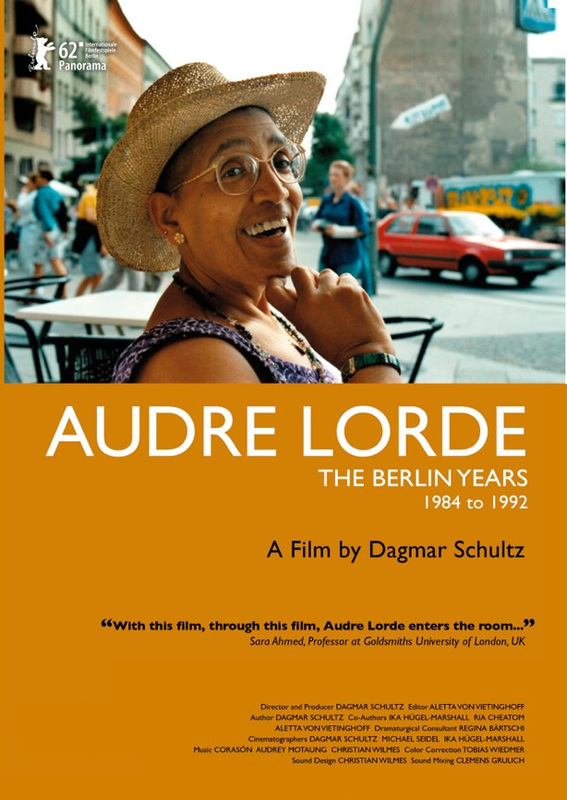 The DVD has over 70 minutes of extra material, including Audre reading her poetry and reflecting on her literary work, meeting with South African author and activist Ellen Kuzwayo, an interview with Dagmar Schultz, a music clip by Corasón, whose music is in the film, and many more scenes of Audre Lorde in Berlin. Click HERE to purchase your North American DVD (NTSC) today. The European DVD (PAL) is available from www.jcp.de. The DVD is in English with subtitles in German, French and Spanish.